Check one of the world’s tightest security blankets: "not even an ant can pass through"
When Pyongyang’s leader Kim Jong Un came down the steps towards the inter-Korean border Friday he was escorted by a phalanx of bodyguards carefully chosen for their fitness, marksmanship, martial arts skills and even looks. Men in sharp suits and matching blue and white striped ties fanned out ahead of and around Kim as he approached the Military Demarcation Line for a historic handshake with his Southern counterpart Moon Jae-in. Some of the men had bulging pockets. All sported red North Korean lapel badges and the curly-wired earpieces beloved of the US Secret Service. 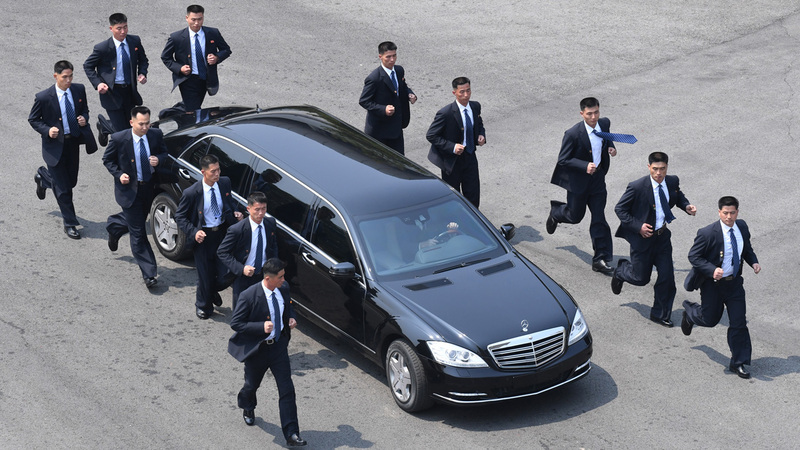 As the leader left after the morning session of talks, a dozen of them were given a pre-lunch work-out, jogging alongside and behind Kim’s official car to form a human shield, ties flapping as they ran. North Korea is one of the world’s most tightly-controlled societies, but even so security for its leader is iron-clad. Foreigners attending any event where Kim will be present must go through hours of security procedures beforehand, and surrender all electronics, including phones. The Guard Command, the military unit tasked with ensuring the safety of the leadership, is an elite institution close to the centre of North Korean power — it provides the centrepiece display of the annual kimjongilia and kimilsungia flower festivals in Pyongyang to honour Kim’s father and grandfather. Ri Yong Guk, a defector from the North who served on a security detail for Kim Jong Il, wrote in a 2013 memoir that as many as six different layers of security guards protected the leader on trips to the countryside to inspect military units, plants or farms. “It is one of the world’s tightest security blankets through which even a single ant would find it hard to go,” he wrote. The arrangements for the current leader are reportedly even tighter, and during a military parade marking the 70th anniversary of the foundation of its regular armed forces in February, Pyongyang paraded three kinds of security units dedicated to protecting Kim’s life. Kim was repeatedly seen accompanied by a stout military general in uniform with a holstered gun. The protection afforded to the Kim family was also on display when the leader’s sister Kim Yo Jong visited the South for the Pyeongchang Winter Olympics, accompanied by tall bodyguards with crew cuts, sunglasses and earpieces. Former US president Bill Clinton once described the Demilitarized Zone that divides the peninsula and where Friday’s summit was being held as “the scariest place on Earth”. Despite its name, the DMZ is among the most heavily fortified areas on the planet. Around 50 kilometres (30 miles) north of the South Korean capital Seoul, the four-kilometre-wide space stretches for 250 kilometres across Korea and bristles with electric fences, minefields and anti-tank barriers. At the joint security area at Panmunjom the two sides, technically still at war, come face-to-face, with stern South Korean guards — also chosen for their height and looks — standing stock still only metres from the North Korean positions. Soldiers are permitted to carry only sidearms in the area, but it is an open secret that both sides have larger weapons stashed nearby for use in case of emergencies.  In November a North Korean soldier defected under a hail of automatic rifle fire from his comrades. Back in 1984, a 22-year-old Soviet tourist bolted from North to South at Panmunjom, triggering a gun battle in which three pursuing North Korean soldiers were killed, along with a Southern trooper, although defector Vasily Matuzok was unharmed.